The first Download Festival 2018 announcement is upon us, and Donington is to be joined by The Prince Of Darkness himself! Ozzy Osbourne will headline the 2018 installment of the Download Festival, marking the first time he has headlined the festival as a solo artist, and his first solo appearance at Donington since the 2002 Ozzfest. Ozzy has previously headlined at Download as part of Black Sabbath three times, in 2005, 2012 and as part of their “The End” farewell tour in 2016, but now on the 16th year of the Download Festival Ozzy will headline on his own for the first time. Ozzy Osbourne will close the festival by appearing on the Sunday night, following on from last year’s closers Aerosmith. 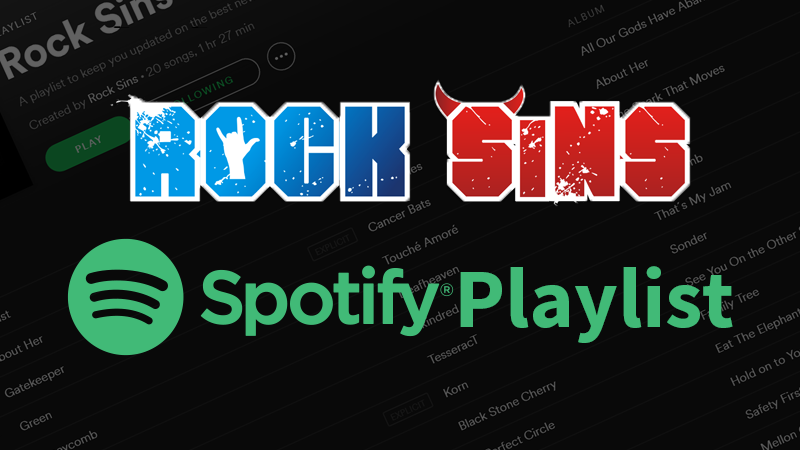 Previous bands to occupy this slot in recent years in addition to Aerosmith include Iron Maiden, Kiss, Rammstein and Black Sabbath themselves. 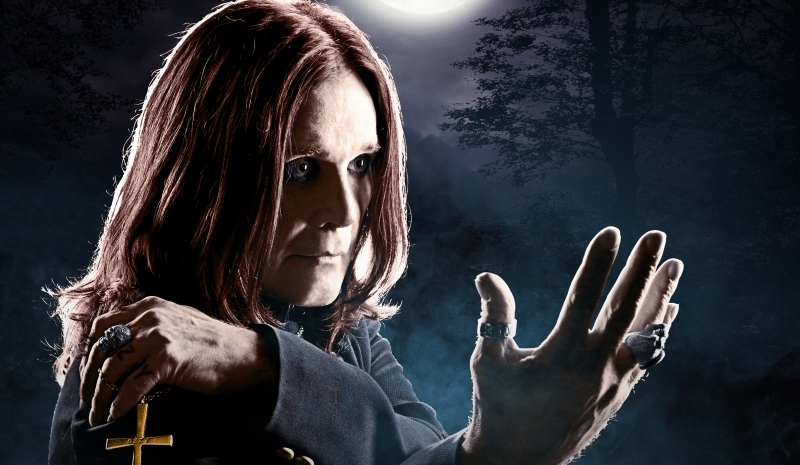 This show will form part of Ozzy’s final solo world tour, of which more details will emerge in the coming days. Tickets for the 2018 Download Festival are now on sale at Ticketmaster (get your tickets now right here), as well as all of the other usual online ticket providers. More news about the 2018 Download Festival will be announced very soon so stay tuned to Rock Sins!